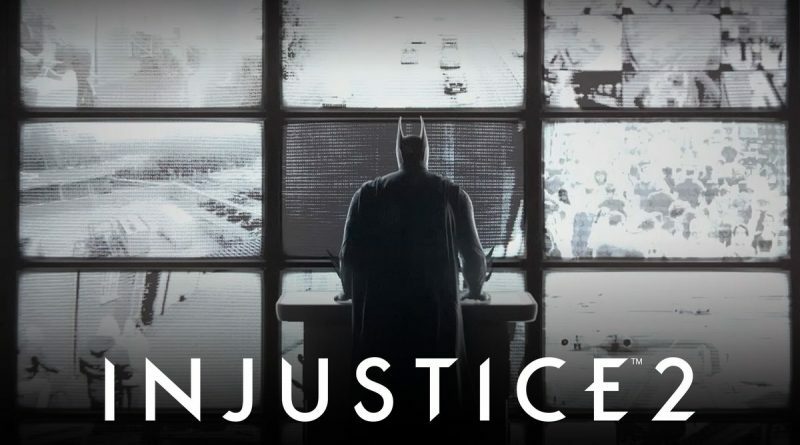 As of the release of Injustice 2 on PlayStation 4 and XBox One, PC fans of the franchise have been patiently waiting for the beloved sequel to finally hit their beloved gaming PCs. For months both developer Netherrealm Studios and publisher Warner Bros. have been absolutely silent regarding the subject and given Warner’s history with PC ports, who can blame them. Today the long wait is finally over (at least for a few days). Netherrealm Studios has released the public beta of Injustice 2 for PC. It will be available for 4 days, starting November 6th, 2017 and ending on November 10th, 2017 for everyone with a Steam account. Unfortunately no Injustice 2 beta fun on the weekend. 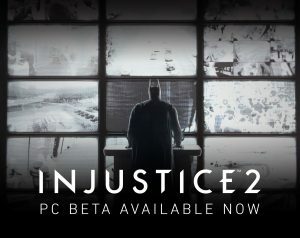 Click here to access the Steam store Injustice 2 beta page. Notice: This is an open beta from November 6 to November 10 that will contain online 1v1 multiplayer only. All stages and DLC characters up to Raiden are available to play. Are you a PC gamer by soul, hurry up and start the download, it might take a while. Test the game a give your feedback to the developer as we will all benefit from the input when the game is released. As for the release of the complete game, there is no date yet announced. Are you one of the PC gamers who love to mod their games? We just opened our Injustice 2 modding forums. Click here to access them and join the largest Mortal Kombat and Injustice modding community with thousands of skins, and gameplay modifications for all Mortal Kombat and Injustice games. Have you tried the beta, share your thoughts in the comments below.